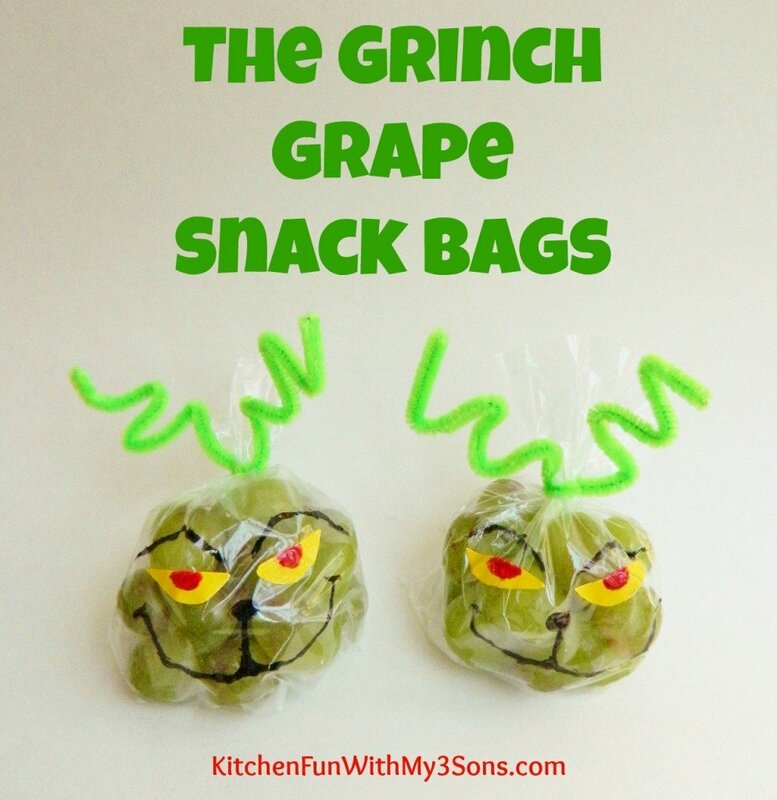 We came up with some fun Christmas snack bag ideas for my 4 year old’s preschool class including The Grinch Grape Snack Bags! My boys thought these were so cute & my youngest said that his class loved them! 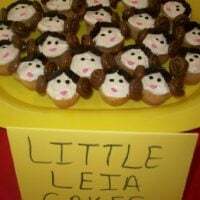 They are very easy to make as well. Start out by drawing the face on the baggie before you fill it using the black sharpie. Then cut out the eyes from the yellow duck tape with scissors. Press the eyes on the baggie & make the pupil using red sharpie. 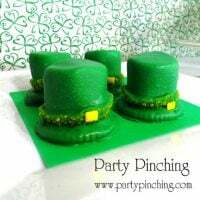 Twist the top & wrap around the green pipe cleaner. Shape the ends to look like Ginch hair. 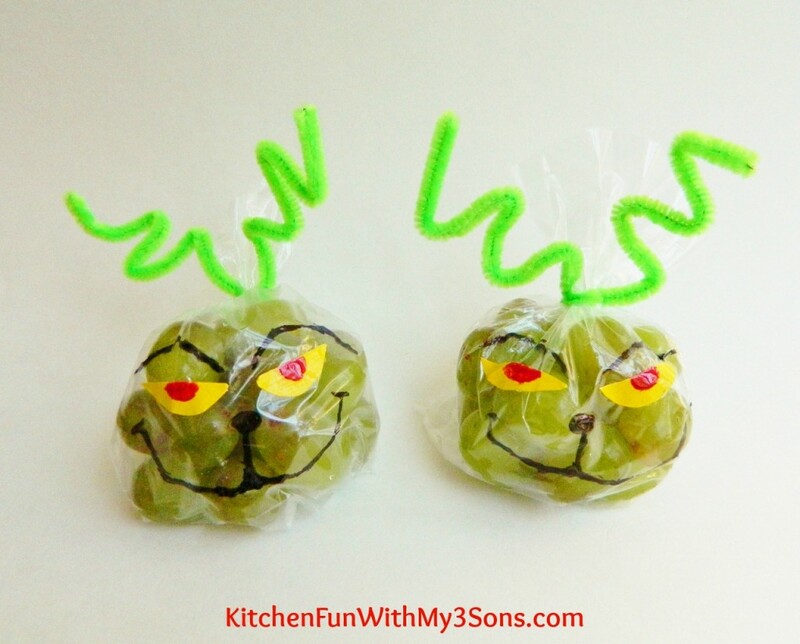 If you like The Grinch Grape Snack Bags for Christmas…make sure to check out our other fun food ideas HERE! 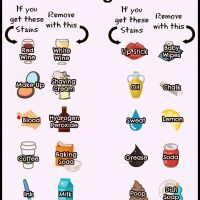 « Previous PostKitchen Fun and Crafty Friday link party AND Sweet Treats for the Holidays GIVEAWAY! Next Post » Christmas Snowman Snack Bags for Class Parties at School!